Visit model home at 3844 Country Drive for more info. Open House Remarks Visit model home at 3844 Country Drive for more info. Remarks TO BE BUILT HOME now offered in upscale Donwood Estates! 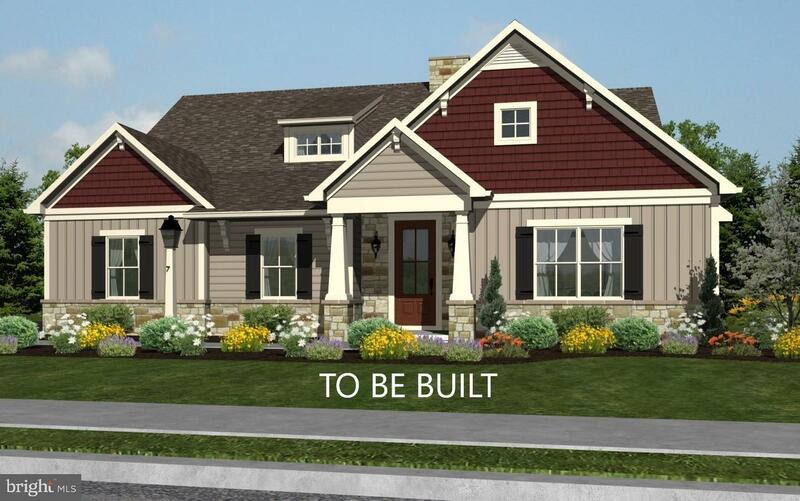 Every home by Dombach Builders INCLUDES granite and maple cabinets in kitchen, 9' ceilings on first level, artistic fronts, deck and so much more! Have your pick of the best lots and build the luxurious home you have been waiting on. Similar home shown in photos.